Hey everyone, sorry for such a "late at night" blog post, but I was busy with school stuff during the day. 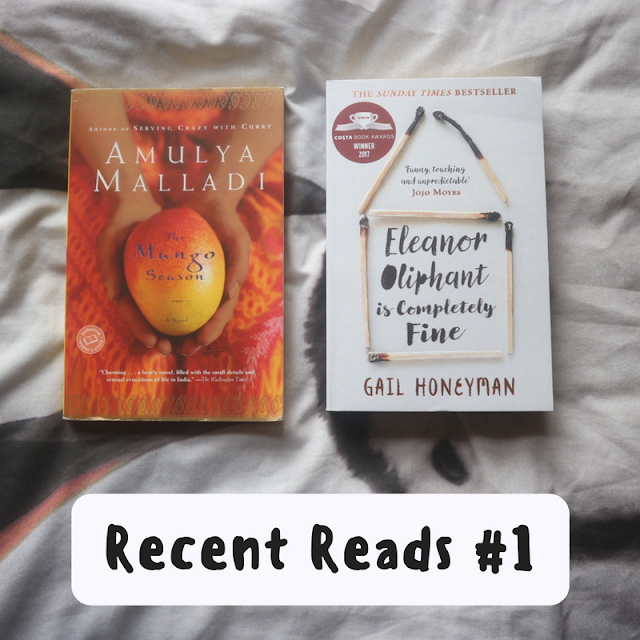 But anyways that aside, today's post is a beauty post, yay!! I recently bought a few products from Avon and two of them are hair products that I shall be reviewing today. 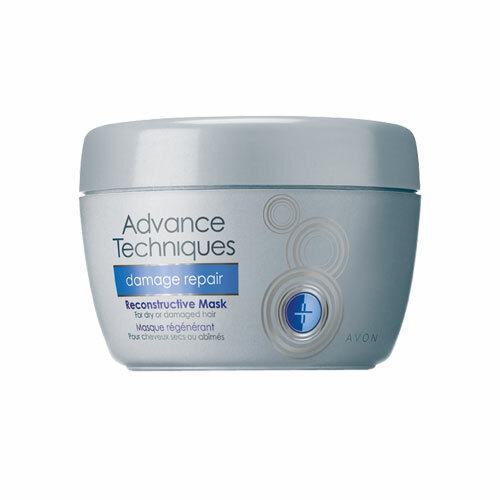 The first product is the Advance Techniques Damage Repair Reconstructive Mask. This product had been in several of the previous brochures, but this time it captured my eyes. Lately my hair had been very dry. I will admit I guess I am to blame for that. I have been straightening and curling my hair a lot this past month. This product was formulated to help strengthen hair, repair damaged hair and guard against heat styling damage. And according to their website 89% of their customers said they would recommend it to a friend. Now I totally understand why someone would recommend it because I already have told my friends about it. You are given directions to apply it evenly to the hair and leave in for 1-3 minutes and 5-10 minutes for more damaged hair. I was about to have a bath so I put it into my hair and put a shower cap on. After that I had my bath which may have taken roughly 4 minutes, I took the cap off and washed my hair thoroughly. Instantly my hair started feeling soft. I was extremely impressed by this as previous hair masks hadn't worked this good. The good thing about it is that the price is very reasonable, £3.55 and for 150ml I think that's a very good price. If compared to the Macadamia Oil Deep Repair Masque, which I find to be too expensive to buy, this mask is very good as I think it has given similar results The only downside is that the newest brochure I have received just this week, mentions that it will be in the brochure for the last time so I think I may buy two and stock up and after that I may try a different hair mask from the range. Though I have only used this once, my overall experience has been fantastic and I really recommend for anyone who is able to buy Avon products, you should definitely purchase it. But if you cannot purchase it from the brochure, like I won't be able to next month, I think you can buy it online too. 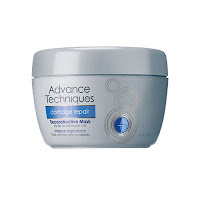 http://reviews.avonshop.co.uk/< Here's the link to the UK Avon site, where you can find this product. The second product I will be reviewing is the Advance Techniques 360 Nourishment Moroccan Argon Oil Leave-in Treatment. This was actually the first time I had seen this product in the Avon brochure. It may have been there before but I'm not really sure. Either way, I was really excited to try this as I already knew Moroccan Oil is really nourishing for the hair. The box this product came in stated that the exotic blend, which contains rare Moroccan argon oil, absorbs into the hair instantly. It infuses hair with moisture and shine. Helps nourish and smooth dry, damaged, fragile hair to leave it looking softer, stronger, healthier, and irresistibly touchable. On Avon's UK website, it mentions that 93% of the customers would recommend it to friends. Once again, this is a product I told all my friends about, the product was just too good not to tell people. The directions said that you should dispense the product into the palms of your hands and distribute it evenly through towel-dried or damp hair. I had my hair wrapped up in a towel for 10 minutes after I used the hair mask. So I did exactly what the directions said, and let my hair air dry. I don't like to use a blow-dryer as I feel my hair is already damaged enough as it is, so I just let it air dry. As it was drying my hair began feeling soft. I could feel and see the results instantly. 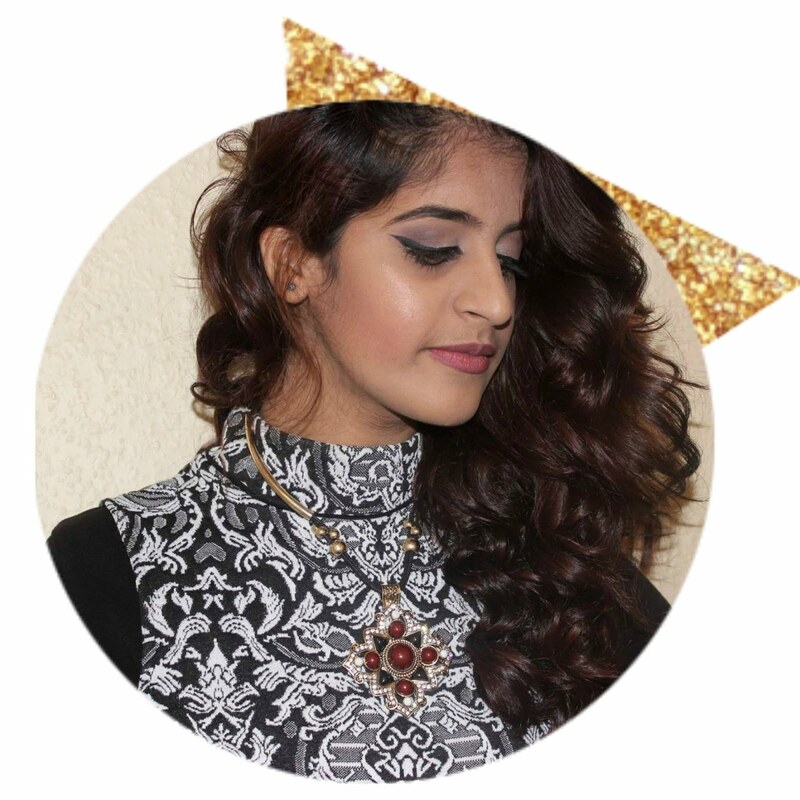 The next morning, I straightened my hair before going school and squired a little more into my hand and distributed it into the ends of my hair and any product that was left over, I put throughout the rest of my hair. By then, my hair was extremely soft even a few of my friends noticed it in school. But by the end of the day, my hair began feeling a little greasy. My hair naturally gets greasy after two days of washing it but it seemed to quick to get greasy. Eventually I realized that the reason for this was the extra product I put in my hair that morning. So one recommendation would be to keep an eye on the amount of the product you put into your hair. The price for this was slightly higher than the mask, as it was £5.50 but I think that was still reasonable for the results it gave. Once again I really do recommend this product and you can buy it from the website if you are not able to get a brochure from a representative. For both these products I give 4/5 stars, as they both have their pros and cons, yet I still would recommend it to anyone with dry or damaged hair. Also although these products worked on me, they may not work on you as we are all different, so please keep that in mind if you decide on buying these products. If you have ever tried these products or want to purchase them let me know what you're opinions are in the comments!